How to make the best screwdriver cocktail. Jump to the Classic Screwdriver Cocktail Recipe or read on to see our tips for making it. 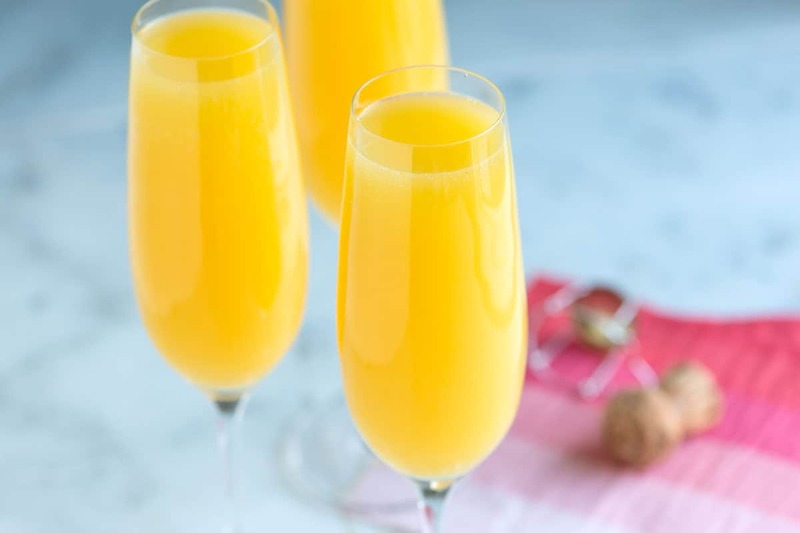 YOU MAY ALSO LIKE: What’s better to serve at brunch than a fabulous mimosa recipe made with dry sparking wine and orange juice? Jump to the Mimosa Recipe. I absolutely love this simple, two-ingredient cocktail. It’s fresh, works perfectly for brunch and works well at night. You will need vodka, orange juice and ice. Use Good Vodka. 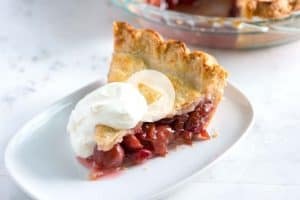 There are only two ingredients so choose something mid- to high-shelf. We usually have Ketel One or Stoli in our kitchen, but use what you love. Try Fresh Orange Juice. If you have the time, fresh squeezed orange juice is best. It’s less sweet and tastes better than store-bought. 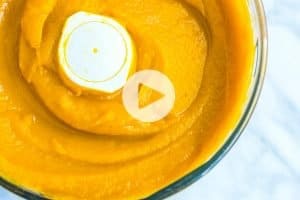 If you need to use store-bought, choose a bottle that is 100% orange juice. Keep everything really cold. We keep the orange juice and vodka chilled then to make it, we stir well after pouring it over ice. 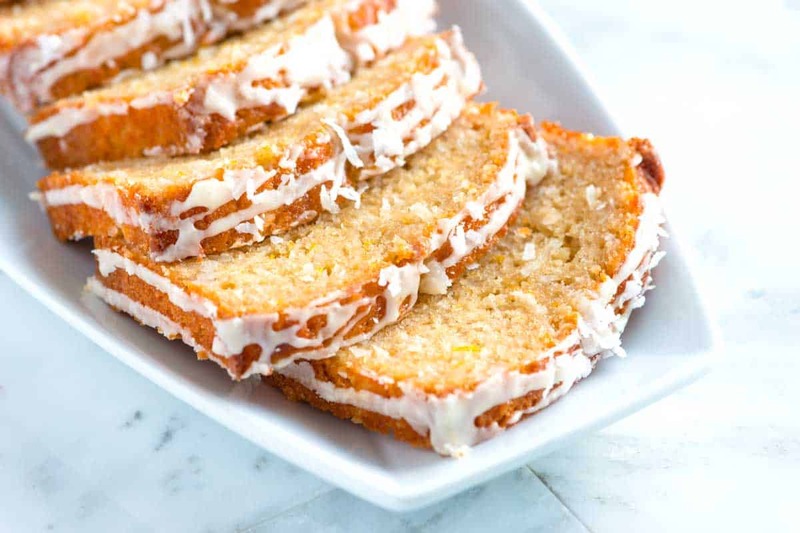 YOU MAY ALSO LIKE: How to make coconut bread packed with shredded coconut and fresh orange zest. Jump to the Orange Coconut Bread Recipe. 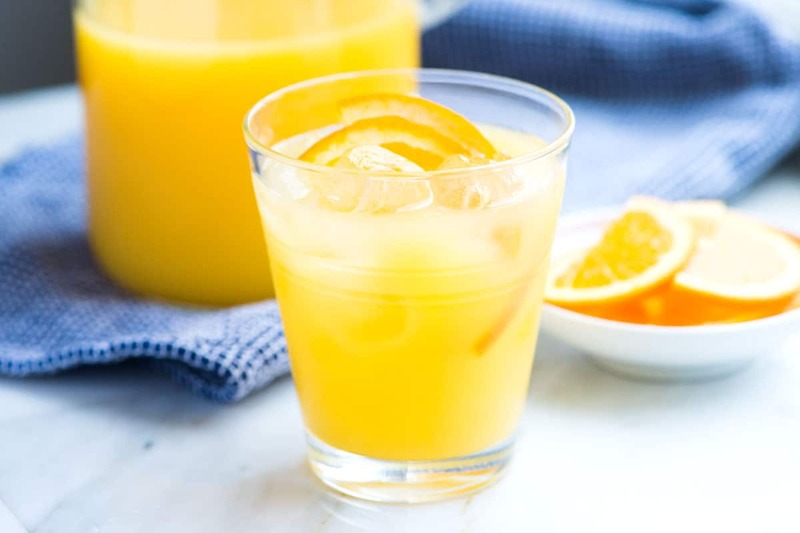 Choose high quality vodka (something like Stoli, Ketel One or Grey Goose) as well as a good quality orange juice — freshly squeezed is even better. Divide ice between 4 glasses. 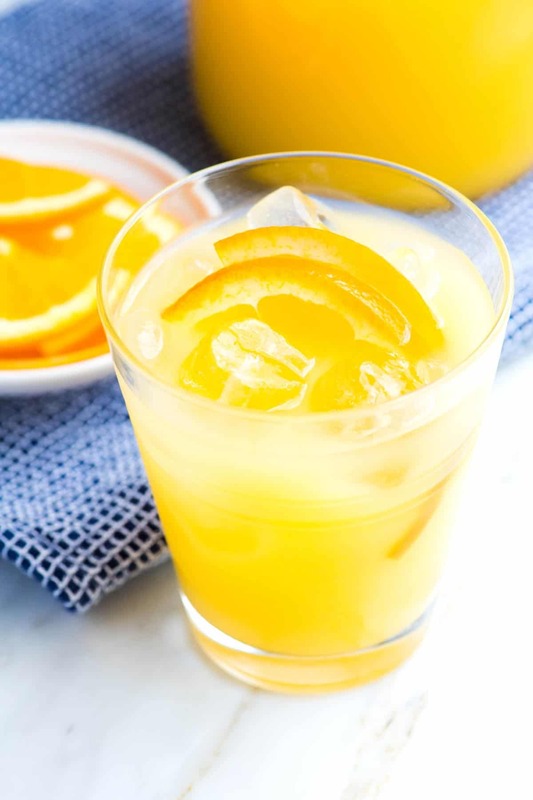 Add vodka and orange juice to a pitcher and stir. Pour over ice. 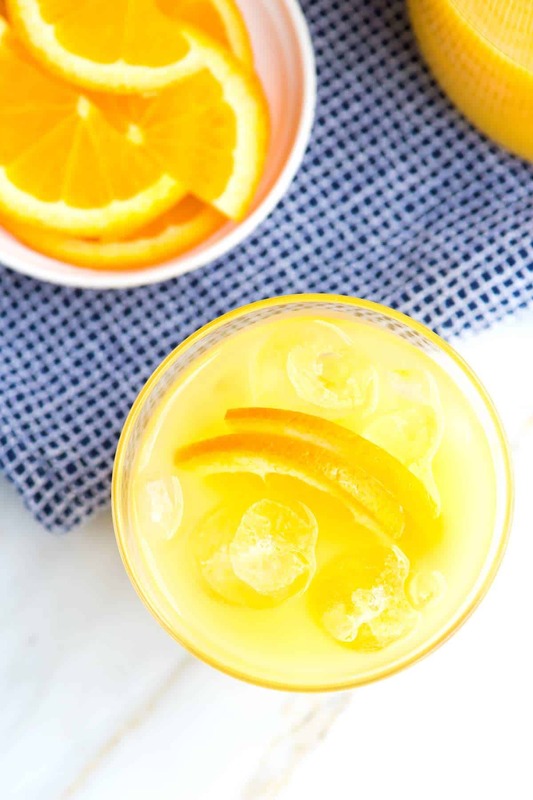 Alternatively, instead of using a pitcher, divide the vodka and orange juice between 4 glasses — Each glass should have 2 ounces of vodka and about 3 ounces of orange juice. 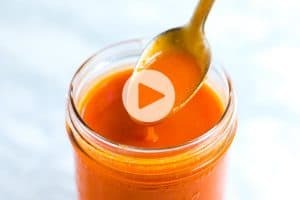 Stir well then place a few orange wedges into the middle of the glass. Love this guys! 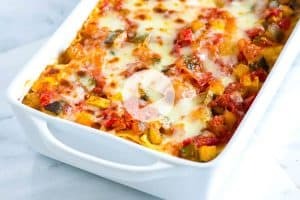 I am going to link to it it my upcoming Halloween Recipes Post. I made your Spicy Spiked Apple Cider last night…a big hit! Thanks.